Merry Christmas, here's a hot goopy friend! 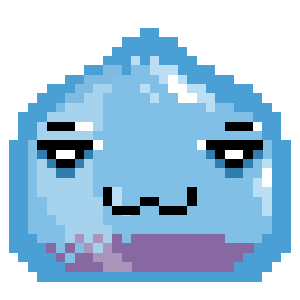 A chubby blue slime, drawn in 32 x 32 pixels. 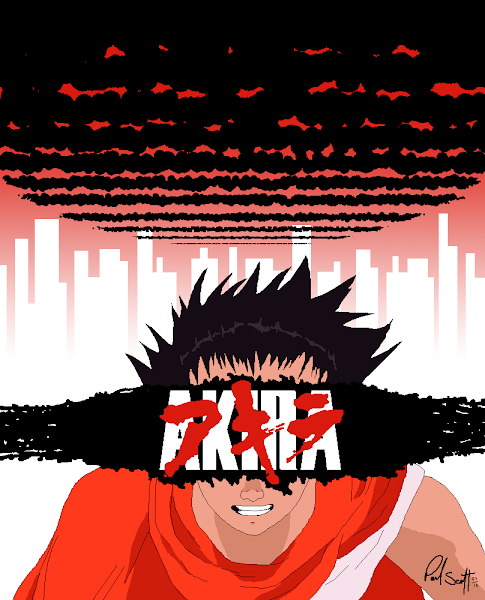 I drew Tetsuo from AKIRA. I love the text design that was used for the Akira movie. 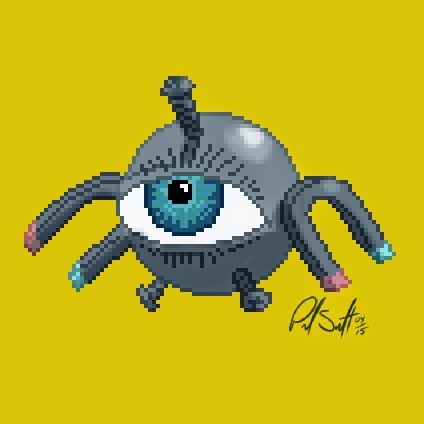 The Electric/Steel type Pokemon, Magnemte. 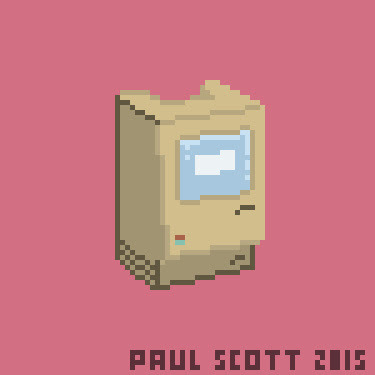 Swiss cheese on the run. 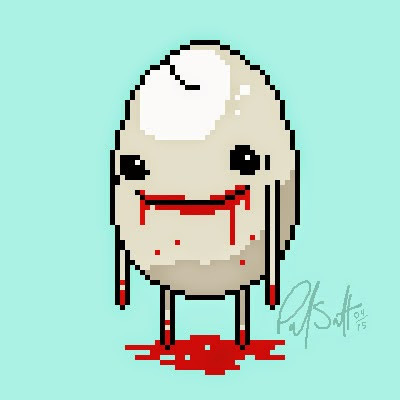 Never trust an egg. 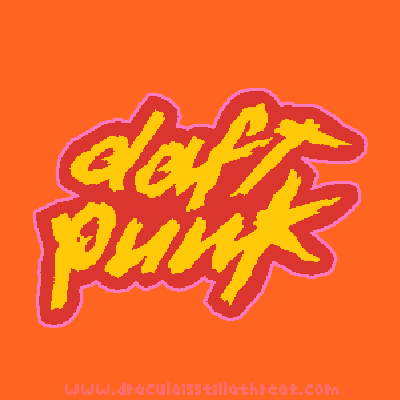 The Daft Punk logo using the 4 Starburst flavour colours. 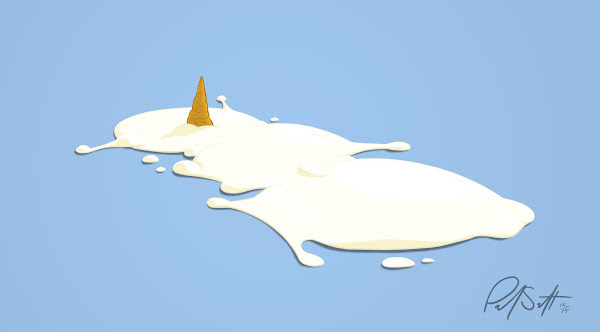 A spinning key. A tiny and large flame blob monster. A ball of green wool. 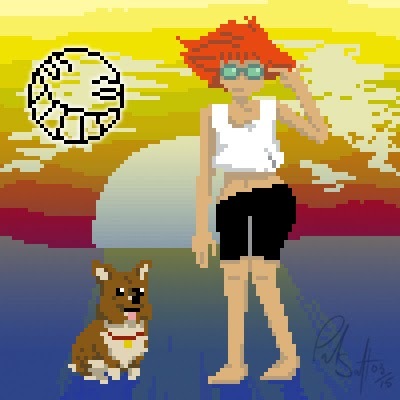 Ed and Ein from Cowboy Bebop.